The south of the country has many reasons to boast, from its natural beauties to its cities, traditions, and people. It has all the ingredients for an unforgettable holiday. And this holiday has to be long because there are many, many things that have to be discovered. 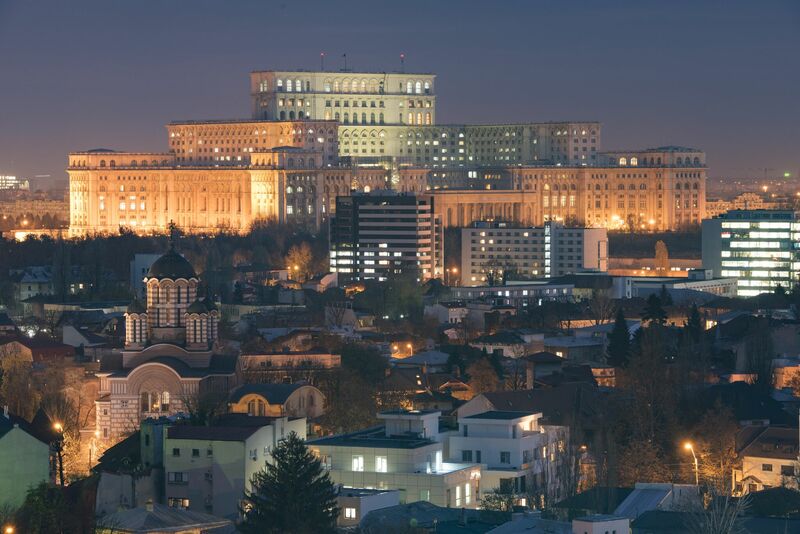 As known as “Little Paris”, Bucharest is the largest city and the capital of the country. This town means history, elegance, culture, and fun. Here you will find many parks, museums, unique buildings, and trendy hotels, restaurants or cafes. 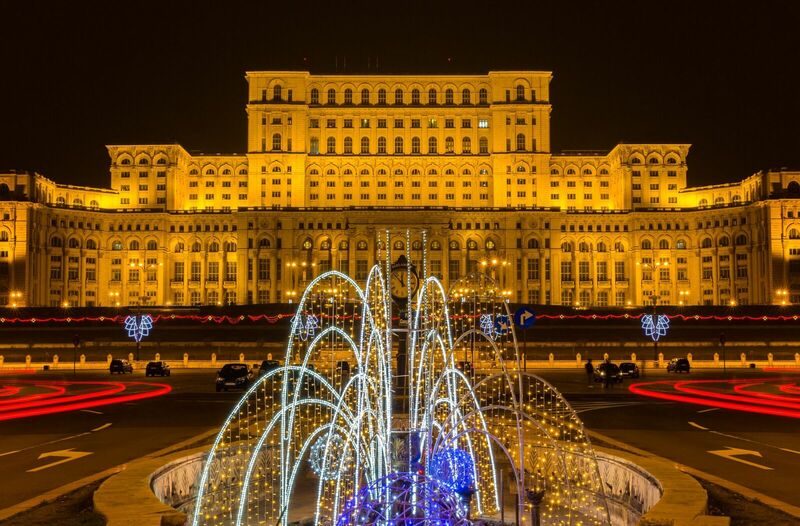 The Palace of Parliament is a unique building in Romania and Europe. It is the second largest administrative building in the world that has 3000 rooms and a surface of 330,000 sqm. Another symbol of Bucharest is the Romanian Athenaeum, a symbol of national culture, being also known as the “residence of George Enescu”. 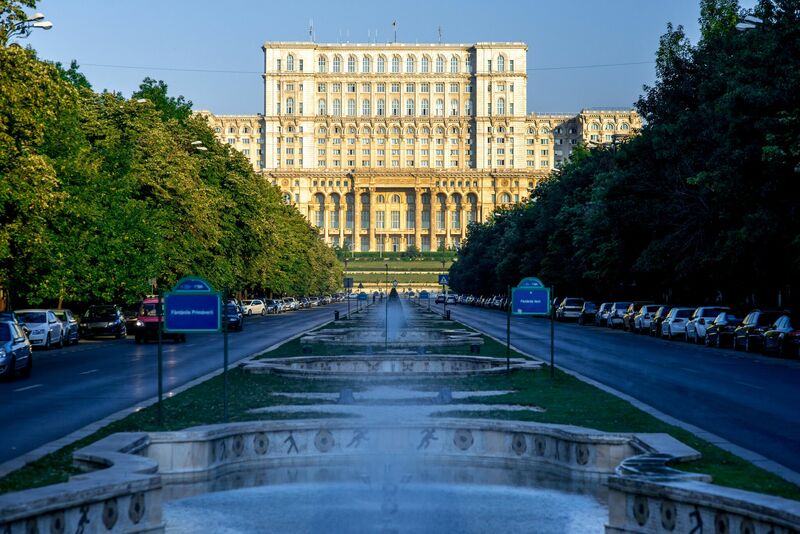 It was built between 1886-1888, at the initiative of the Romanian intellectuals. And it is not all. 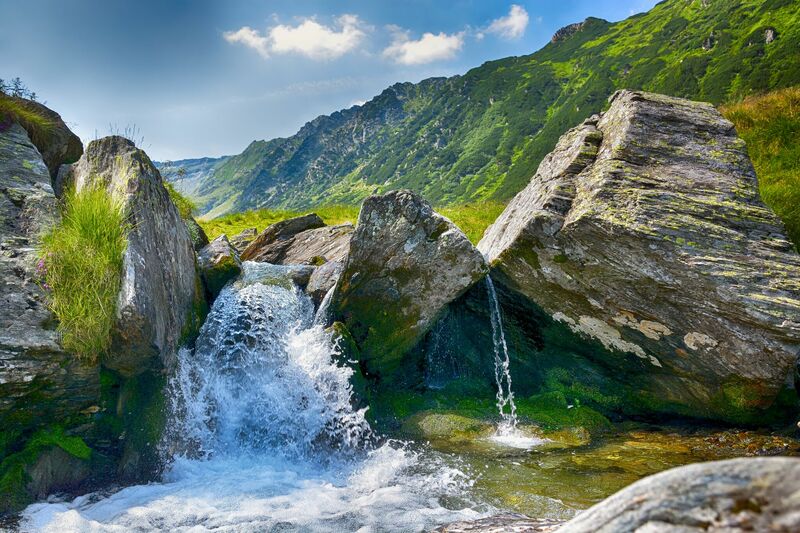 This region of Romania has more to offer to you. New experiences, new adventures. 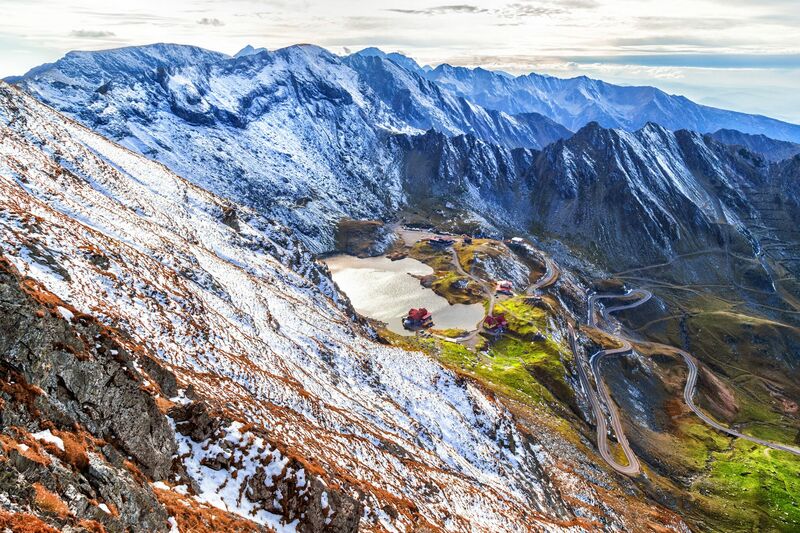 Transfăgărășan is one of them. 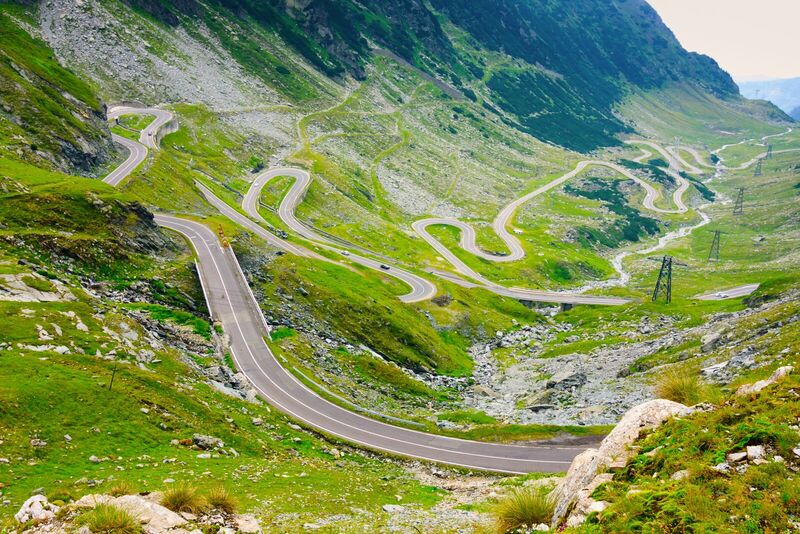 Situated in the south of the Carpathians, it is one of the most amazing mountain roads in the world that runs through Făgăraș Mountains to the top of it, at an altitude of 2042m. Built between 1970-1974, it makes the connection between the Transylvania and Muntenia regions. At Bâlea Lake, that “turns” in a hotel of ice in the winter and Vidraru Lake, you will enjoy the spectacular nature around you. It is a unique experience that you will not meet or live anywhere in the world. In Targu-Jiu you will discover an impressive cultural world. We can call it “Constantin Brâncuși’s world”. A world where you can see his unique works, as Masa Tăcerii (Table of Silence), Poarta Sărutului (The Gate of the Kiss), Coloana Infinutului (The Column of the Infinite), all of them being dedicated to the heroes of the First World War. In Craiova, you can discover another seven of his works at The Art Museum. 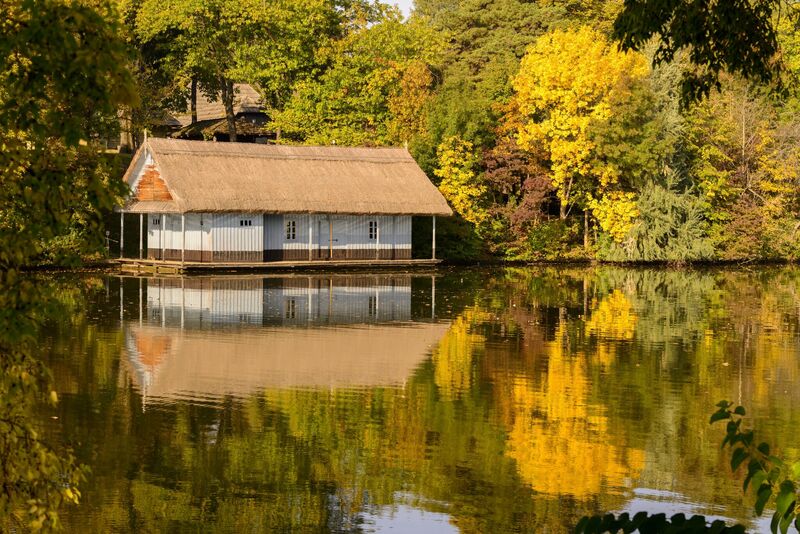 These parks are the best places for a walk. Cișmigiu is the oldest and one of the most beautiful parks in Bucharest. Colorful flowers, a lake that can be crossed by boats and a beer garden are waiting for you. Herăstrău Park is incomparable. 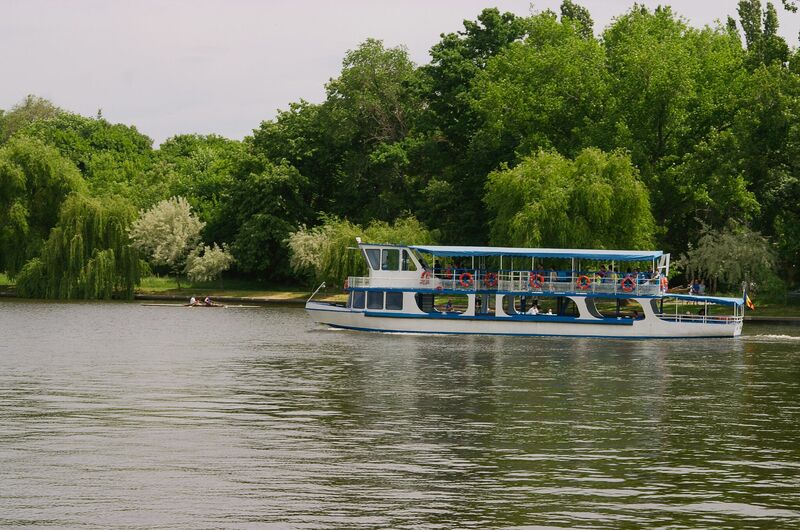 It is the largest park of the city, spreading over 400 acres (around 187 hectares around Herastrau lake). It has a lot of attractions for tourists. You can rent a bike or take a ride by boat or ferry around the lake or even you can fish in the lake. You can visit the Village Museum, the aquarium, adventure playgrounds or restaurants. And there is so much to say about this part of the country. But you have to visit, discover, experience and live it.